We are 2% of the way to reaching our goal. Send a message to your MLA. Tell them we have the right to know how our money is spent. There should be no secrets when public money is spent on public infrastructure and services. Lack of access to information hides the true costs of public-private partnerships (P3) and privatization. There is a “black hole” for transparency and accountability in Nova Scotia. 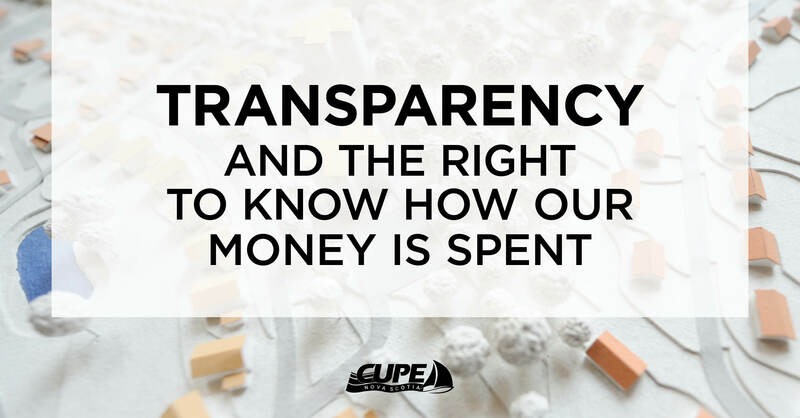 Nova Scotians should demand new disclosure requirements and reporting standards for P3 contracts.